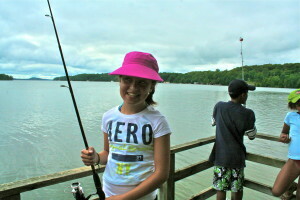 Its hard to believe it is already Thursday at camp! Camp is a place that fosters leadership. 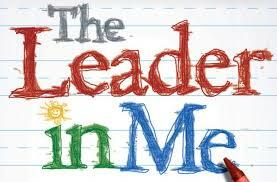 Some children emerge as natural leaders, while others learn skills that will help them build important leadership skills to carry through life. At Camp Kivita, we knew the importance of our Leadership in Training (LIT) Program. 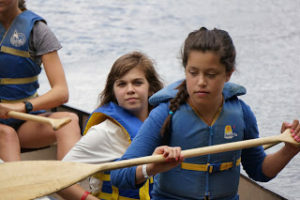 This unique program targeted at the older teenagers provides natural leadership training and skills throughout the week that help nurture a child’s inherent leadership and also provide tools, skills and important lessons. Whether it is active programming, helping with the younger campers, developing structured routines, pushing limits, supporting and challenging themselves and their peers, this group of leaders is one we are so very proud of. 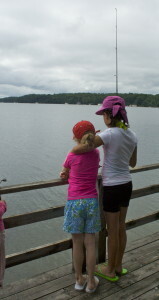 We have also seen several of our campers over the years graduate from camp and come back as volunteers. This circle is one of the rewarding and proud accomplishments of our camp. This year we are truly fortunate to have two long-time campers and LIT graduates back as counselors!!! 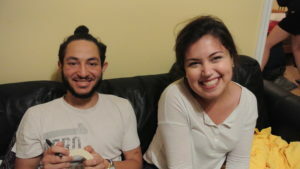 Both Suzie and Kareem, former campers and transplant recipients, are shining examples of true leadership. 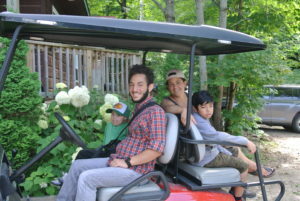 They have grown before us over the years, participating in camp for many summers, and both embody natural leadership, kindness, hard work and generosity. Both in university now giving back to their communities. Watching them both thrive as young leaders, outstanding individuals who the children look up to is both emotional and indescribable. We are thrilled and grateful to have watched them blossom and have them as part of our staff team in 2017!!! 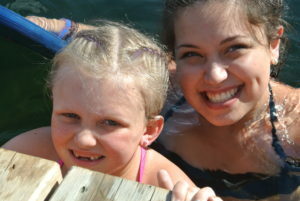 We cannot wait to welcome Suzie back as a camp nurse after graduation. 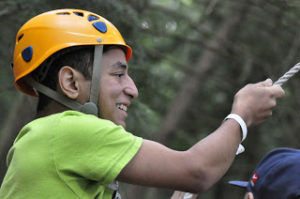 Camp is truly a magical place in providing space for nurturing leadership in young adults. 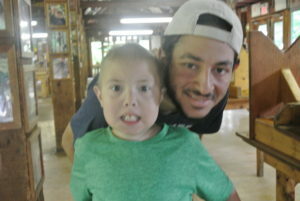 Camp Kivita is fortunate to have the most incredible team of dedicated volunteer nurses, doctors, allied health professionals, and volunteer staff. Each one of our team members are leaders who are entirely committed to ensuring that our campers have a safe and fun experience and tirelessly work to support camp throughout the week and beyond. There are no words to express the awesomeness of our camp team!!! Thank you to our leaders and to all who support us! !